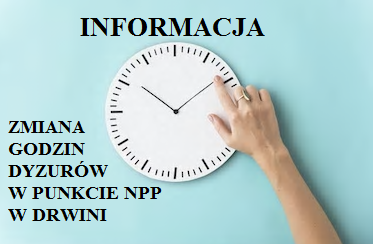 PRAWNIK ODPOWIADA CZ. 11 – JAKIE SĄ KONSEKWENCJE NIEPŁACENIA ALIMENTÓW? 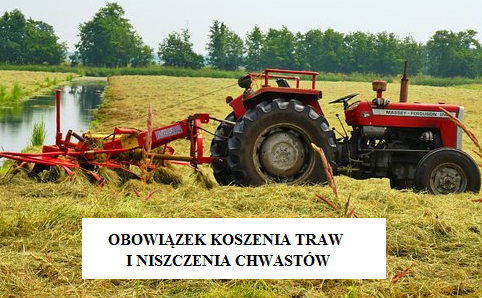 PRAWNIK ODPOWIADA CZ. 9 – CZŁONEK MOJEJ RODZINY – DOMOWNIK MA DŁUGI. CZY MOGĘ OBAWIAĆ SIĘ ZAJĘCIA MOJEGO MIESZKANIA?